Incoming are links that appear on other websites and link visitors to your website not through search results but through other websites that allow linking to your website on their site. This is more often than not a mutually beneficial relationship between a network of websites that share similar interest by creating a system of incoming and outgoing links. Therefore an incoming link for your website becomes an outgoing link for another website, creating network between the two websites. For more information on outgoing links please see our explanation of outgoing links. Search engines favour incoming links as it is an indication that the content on your website is trusted by another party – trusted enough to be including on their website through an outgoing link. Sometimes search engine ranking is just a big old popularity contest, with search engines favouring the popular sites. Incoming links are a great way to boost that popularity. 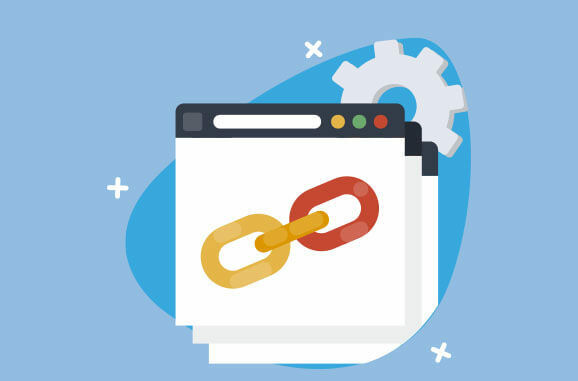 Incoming links do not have to appear on websites that share similar interests – it is only important that these links appear on similarly trustworthy websites, and not spam sites.